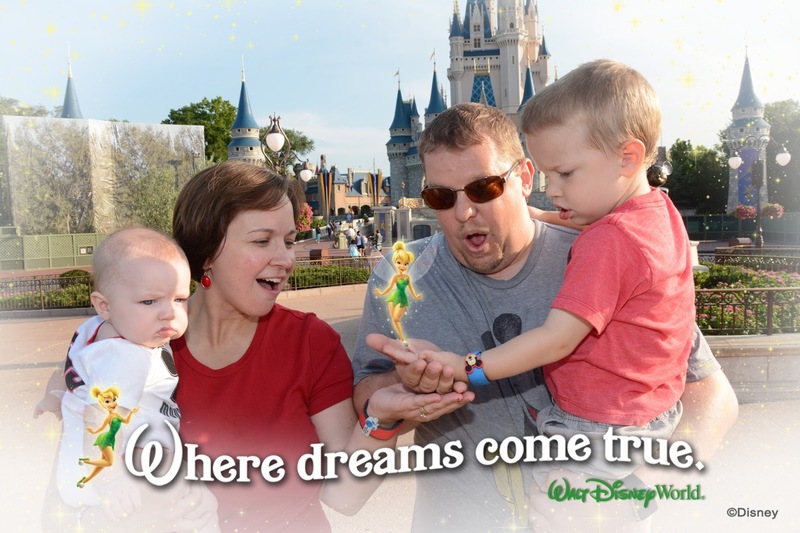 Running on Pixie Dust: Welcome to 2016! With the turning of the calendar, a new chapter in the book life is about to be written. I thought I would take some time to look back on my resolutions from my "Happy New Year" post from this time last year and reflect a bit before setting my goals and resolutions for this year. Maintain balance between wife, mom, daughter, Kristi, and Assistant Principal. Juggling multiple roles can be exhausting and I want to do my best to prioritize and make time for each of these important responsibilities in my life. - This is probably still my biggest struggle moving forward into 2016. Keeping up with two kids, a full time job, my house and husband, and still making time for me is never easy. I think as I move forward this year, this is going to continue to be an area I focus on with my resolution being to be present in every moment. When I'm at home with my husband and kids, be at home and enjoy them. When I'm working out, use that opportunity to clear my head and focus on me. And when I'm at work, give 110% there so I can also have time for my family when I get done. Run a half-marathon. After the pregnancy, I've decided to set an ambitious training goal to force me to get off the couch and back into shape. My plan is the Wine and Dine Half-Marathon in November. Which leads me to Resolution #3. . . - At the end of the year, I'd have to say I half accomplished this goal. The Wine & Dine Half-Marathon was shortened because of storms in the area to only 6.72 miles. 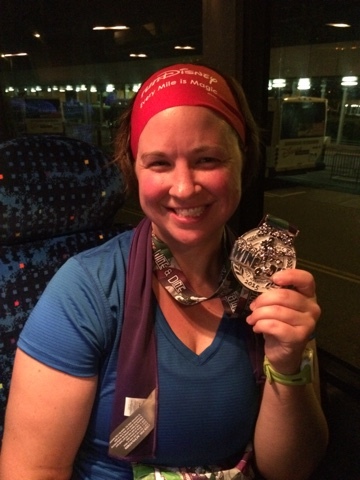 In 2016, I will run a half-marathon! Currently, I'm planning to take part in the King Crab Challenge which includes the Frederick Half-Marathon in May, the Baltimore 10-miler in June, and the Baltimore Half-Marathon in October. Somewhere Disney. If you know anything about me by now, you know that I need to feed my Disney addiction with a yearly trip. Dan and I are celebrating our 5 year anniversary this year and are planning either a long weekend getaway to the Food and Wine Festival in November or a short DCL trip in October. - Well, we ended up blowing this one out of the water with a surprise last-minute trip to Walt Disney World with the kids for a week in July where we stayed at Saratoga Springs Resort and Spa. My husband and I have different memories of this trip, but I say it was fabulous! We then also went in November for a long weekend for the runDisney Wine & Dine Half-Marathon weekend where we stayed at the Hilton Orlando Bonnet Creek. The Food & Wine Festival was a fun time and I can't wait to participate in another runDisney race. Sadly, it doesn't look like a trip to Walt Disney World or Disney Cruise Line is in our budget for this year, but my trip in November means that I'll still be eligible to apply for the 2017 Disney Parks Moms Panel and my husband has already tentatively given me the green light for a Disney trip in February 2017 to participate in the Princess Half-Marthon Weekend. Continue blogging and interacting with the social media community. 2014 was a first for me with beginning a blog and actually using Twitter. I've had an amazing time connecting through these outlets and hope to build my skills and followers in the year to come. If you don't currently follow me on Twitter, please do @dsnyrunrgrl. I've also applied to host a #DisneySide @ Home Celebration and submitted my interest to be selected for the #DisneySMMoms On the Road Conference - fingers crossed! 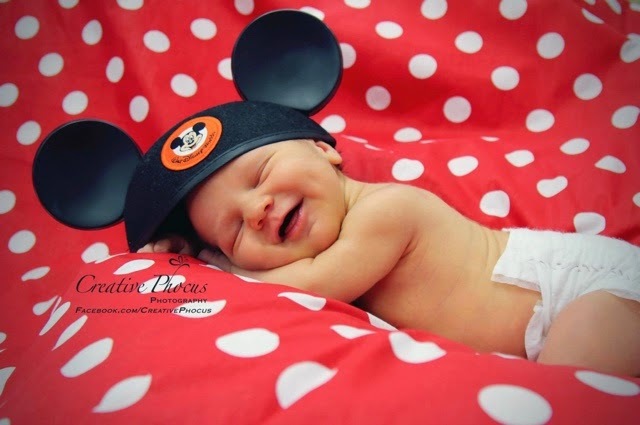 And hopefully I'll make it past R2 in the Disney Parks Moms Panel Search this Fall. - This is another area where I feel like I exceeded even my own expectations. My blog readership increased exponentially this year and my Twitter following has grown from under 100 at the beginning of 2015 to over 1,000 by the end of the year. I've also entered into the world of Instagram. 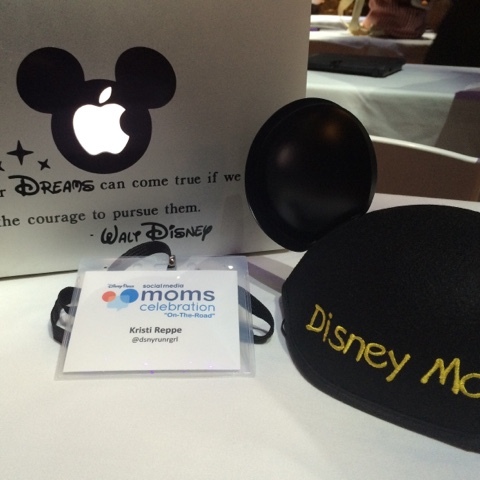 I was so excited to host a DisneySide at Home Celebration in February and even more humbled and grateful for the chance to attend the Disney Social Media Moms Celebration On the Road in New York City. This year, the Disney Parks Moms Panel search ended with an exit in Round 1, but it was exciting to chEAR on some amazing friends who were fortunate enough to make the panel this year and maybe next year will be my chance to be a part of the magic! 2015 was a year of exciting changes personally too with the addition of our youngest son Caleb in February and purchasing a new home in January. The beginning of the new year always brings excitement and anticipation and I hope that 2016 brings pixie dust and blessings to my family and yours! Happy New Year!